Starting a new business is a roller-coaster: you’re driven by all this passion and excitement about what you’ve got to offer the world, but you can also get dragged down by the reality that, most often, you have to pull it all together on a shoestring budget. When the going gets tough, the tough get creative. One of the biggest challenges for a small or new business is effective marketing on a small budget. Your new best friends are the websites that help you manage your internet marketing effort and create digital marketing assets at little to no cost. A common misconception about designing marketing assets in-house is that you need experience with graphic design tools. 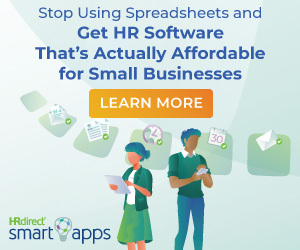 That may be true for using complicated software, but when it comes to free online tools like PicMonkey, small business employees can create custom marketing assets that tie back to the company’s brand and core values, regardless of their particular discipline or experience. Without having the resources of a brand-consulting firm to develop ideas, you can create a style board as a branding “cheat sheet.” A style board contains all of the necessary elements for creating marketing assets, such as a logo, graphics, brand colors and fonts. It ensures that all of your assets are uniform and will build brand familiarity with the current and future customers. The importance of a company logo should not be underestimated. It’s not only the iconic face of your business but also serves as a key brand-builder. The best part about a logo is that it doesn’t even need to be complex to be successful. In fact, 43 of the top companies in Fortune’s 2015 World’s Most Admired Companies list use no more than two colors in their logo design. Just look at the likes of Starbucks, Netflix and Amazon. Rather than allocating a large budget towards hiring a graphic designer, small businesses can create a logo from scratch or revamp a current one. Use overlays to develop a simple and engaging logo with symbolic weight, like FedEx, which forms an arrow in the space between the “e” and “x.” Similarly, Cisco’s logo represents a digital signal as well as the Golden Gate bridge in San Francisco, the city the company is named for. Having the ability to create your own logo also ensures it’s unique and specific to your brand. Online interaction is necessary to build a social media presence, so web graphics like cover photos, buttons and ads provide additional opportunities to tell your brand story. Consumers will develop a perception of your company based on your online presence before they decide to engage with your business. Keep a list of dimensions for common social media sizes so your graphics don’t show up pixelated. Networking is a key component to building relationships with other businesses, but it can also be used as a marketing tactic. The presentation of a business card can make a lasting impression, whether it’s given to a colleague or potential customer. A memorable design can be the deciding factor for a customer putting the card in their wallet, or in the trash. 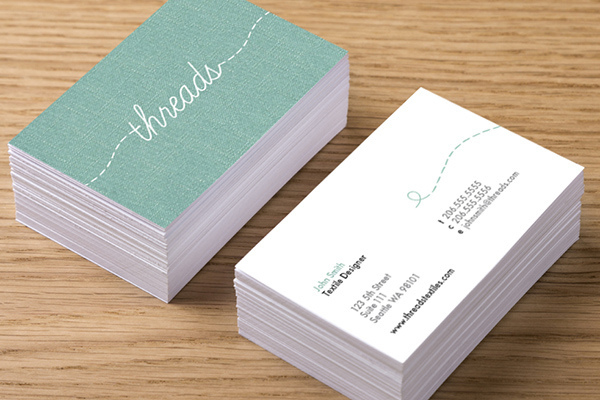 Add your company’s logo to the card and use all the space available to you. Even with little to no budget, your small business has endless options to edit, create and customize marketing assets. By using cost-effective photo editing features, your employees can become graphic design experts and create unique and engaging images for the company’s visual brand. 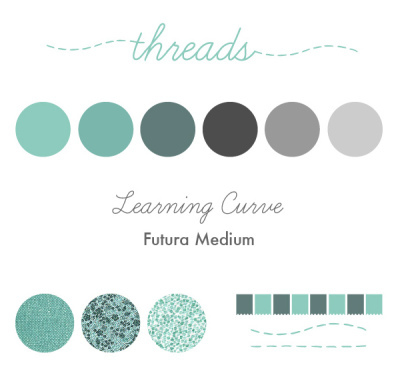 You can learn best practices from tutorials when developing graphics to increase engagement and social media presence. Imagine that: saving time and money while growing your company and customer base! 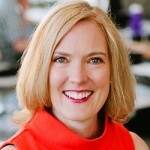 Lisa Conquergood has more than 17 years of business experience, including senior management positions at Eddie Bauer and Expedia, and startups Bevvy and Picnik. When Picnik was bought by Google, Lisa was brought on to share her deep knowledge of shaping a brand around consumer interest. As CMO of PicMonkey, Lisa keeps the startup running successfully, which has over 25 million monthly users from all around the world and recently secured a $41 million investment from Spectrum Equity.